Reflecting the individuality and the interior world in the bridal portraits is one of the most important and interesting moments in the process of any wedding photo session. Just imagine how many happy exciting emotions every bride feels during this day and how pleasant can be in the future to take a look at the photos that reflect all such moments. Nowadays there are two general concepts. First of all it is a portrait in it’s classic definition and the second one it’s a bridal photo session in the wedding dress sometime before the official wedding day (usually two or three weeks before). 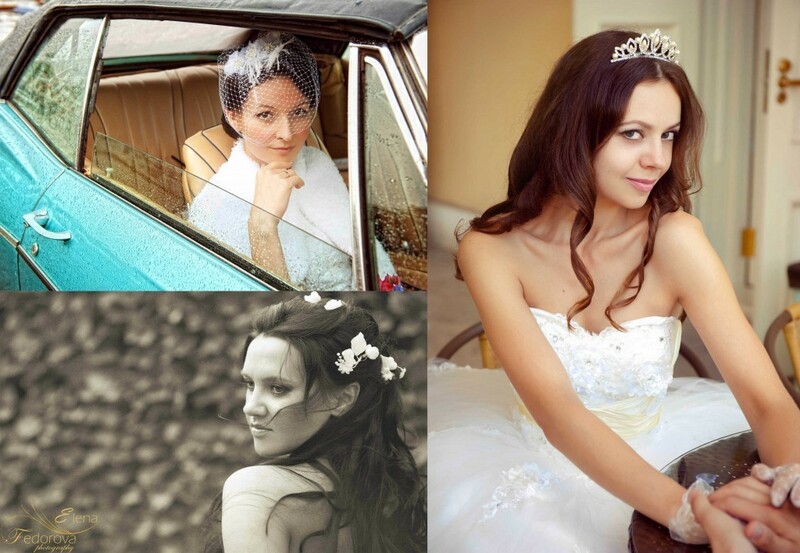 Let us take a close look at these two variants of bridal portraits. The right definition of the word portrait is like: a photo on which the face and it’s expressions are the dominant point and that helps to display the individuality and the mood of the person. 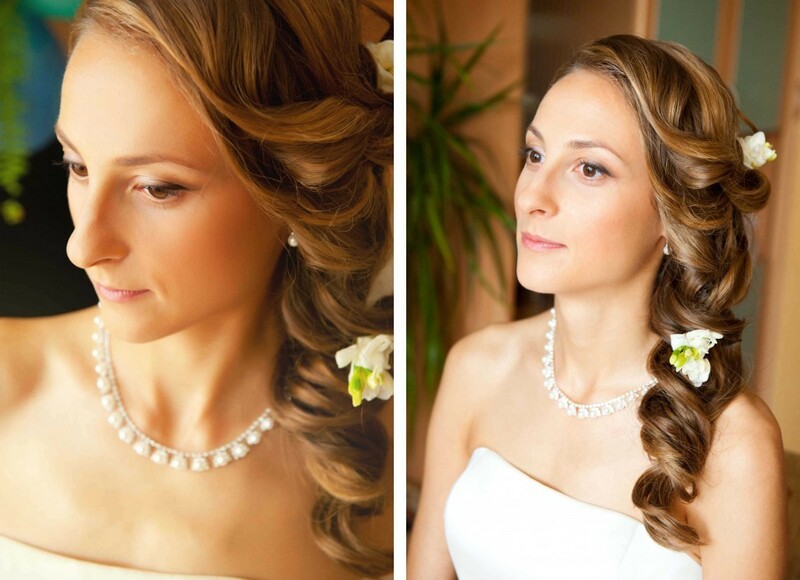 In the case of the bride, portraits can be classified into close up, middle close up, and full length portrait. The main purpose of pre-wedding bridal portrait photo session is to make the pictures which can be used during the wedding reception or as a part of a decoration on your invitations. Since most of the brides are making rehearsals for the wedding, makeup and hair, a photo session can be a good reason to combine two useful and interesting events. Perhaps the most important one is the rush and tension absence. Together with your photographer you will have a lot of time to make many beautiful and different portraits accurately selecting every pose and angle. The wedding day usually has a very strict schedule and maybe you will not have enough time to make as many portraits as you want. In this case it is better to discuss in advance all the details of your special day with your wedding planner and photographer. From my experience as a wedding photographer, I can tell that the most important plus of such photos is the presence of the unique emotions that experience every bride during this day. They are clearly reflected in her face, eyes and smile. These are remarkable moments full of sincerity and love. The wedding portraits will remind you of all the happy wedding experiences. One of the secrets of creating a really beautiful portrait is the ability of the photographer to show all the beauty and femininity of the bride through her uniqueness and individuality. Sometimes it can be called as a “look inside the soul”. That is why is so important to meet your photographer to talk and see if he/she really matches your way of thinking, your ideals. It is very important to have some things in common because it will help you to feel more relaxed and the photographer to better understand you as a person. All these experiences and meetings will result in fantastic portraits. All the photographs represented in this article were made during real weddings.